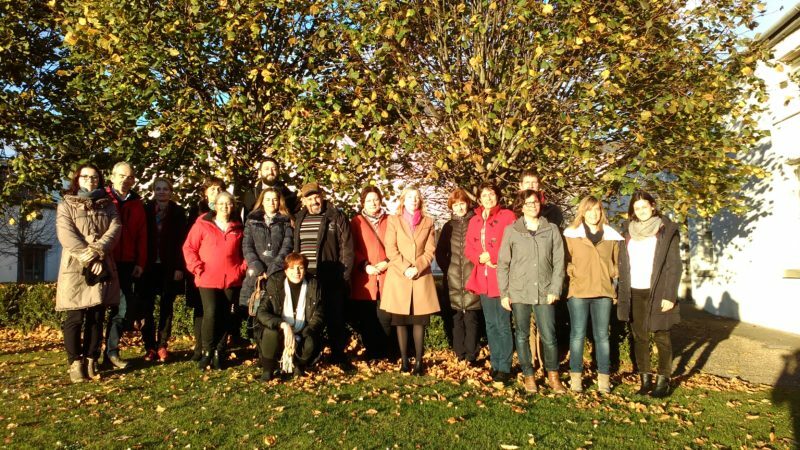 Funded by the European Commission for 3 years (from 2016 to 2019) under the Erasmus+ Programme, the ‘Critical Thinking Across the European Higher Education Curricula – CRITHINKEDU’ project arises with the background and experience of European Higher Education Institutions, business corporations and Non-Governmental Organisations and their ongoing concern to improve the quality of learning in universities and across different sectors, which converge in a common need on how to better support the development of Critical Thinking (CT) according to labour market needs and social challenges. CRITHINKEDU will create an opportunity to foster dialogue among relevant actors in a joint industry-university forum, with continuous effort to align learning outcomes with real world challenges. 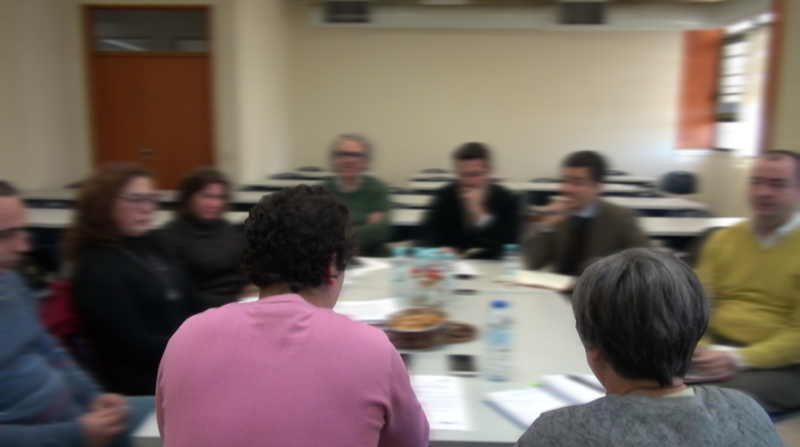 It will also allow the implementation of a model of CT teaching and learning activities transnationally in the various partners’ courses, and the consortium will work as a network to promote CT education around Europe. We are almost at the end of our first work package. Until now, partners in each country were leading their focus groups interviews with companies and organizations from different sectors and professional fields. Our goal was to collect evidence of needed critical thinking skills within the workplace, in order to develop the first intellectual output. 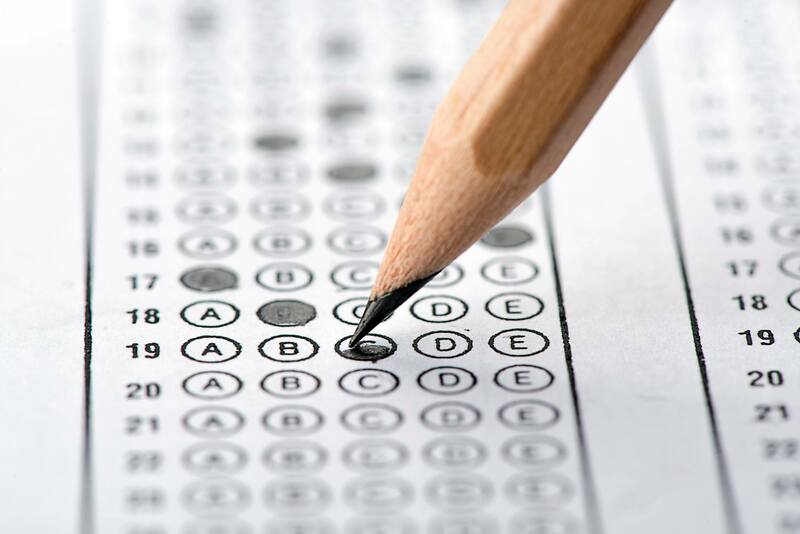 Our UCLL and KUL partners from Belgium have organized a seminar about "The development of domain-specific Critical Thinking tests" for lecturers and PhD students interested on the topic of Critical Thinking Assessment. Our MDC partners from Lithuania have participated in the "Literacy in the Digital Age" Conference, an international event organized by The Association for Reading Promotion and Cultural Literacy. Our Roma TRE partners from Italy will participate in the 26th Annual Conference of the European Distance and E-Learning Network (EDEN 2017). 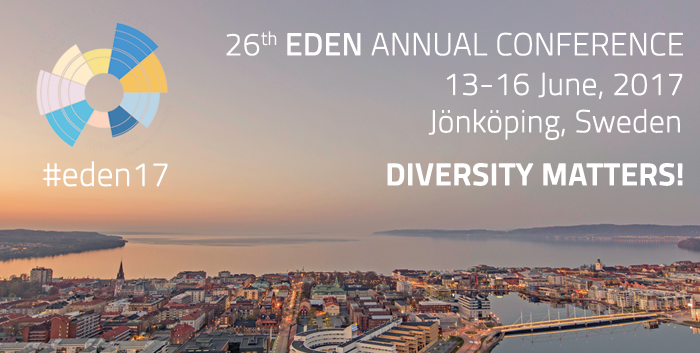 The conference will be hosted by the Jönköping University, in June 2017, on the topic of "Diversity in media and technology enhanced learning environments". 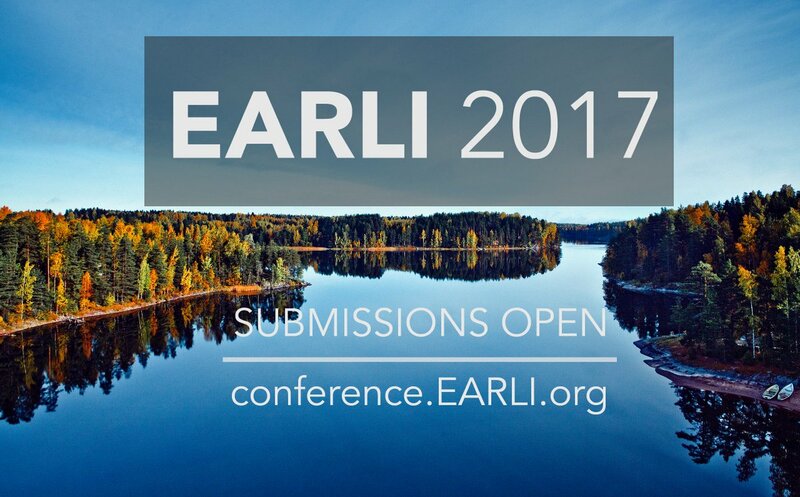 Our USC partners from Spain will participate in the 17th Biennial Conference of the European Association for Research on Learning and Instruction (EARLI 2017). The conference will be hosted by the University of Tampere, between August and September 2017, on the topic of "Education in the crossroads of economy and politics – Role of research in the advancement of public good". 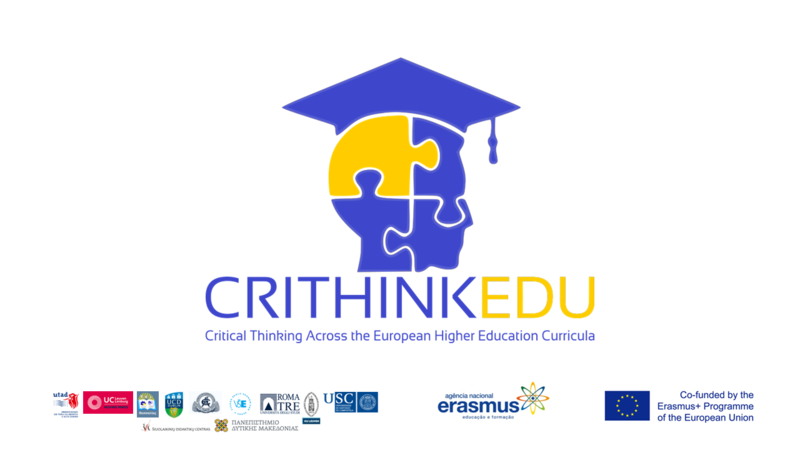 The CRITHINKEDU Newsletter is a newsletter that contains and provides periodic information about the CRITHINKEDU project. If you have any questions or comments please contact our team - crithinkedu@utad.pt. The CRITHINKEDU Newsletter is distributed trough a mailing list and you are free to unsubscribe it at any moment.